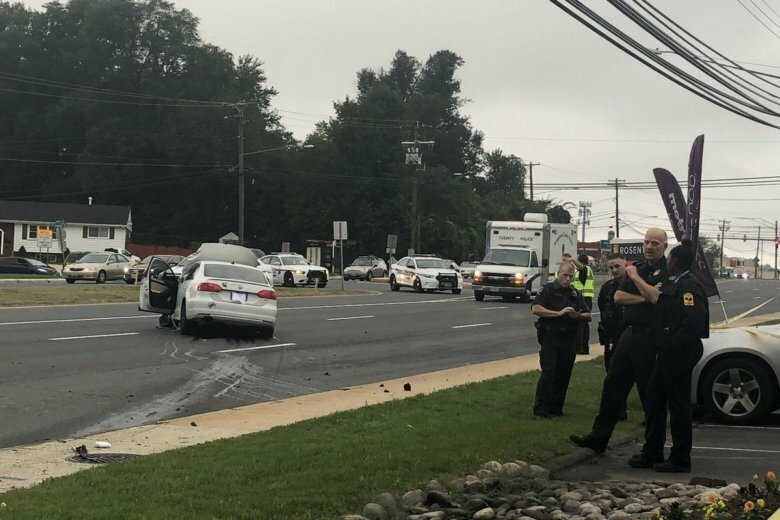 Wednesday is National Walk to School Day, but after four Montgomery County high school students were struck while waiting for a bus in Aspen Hill Tuesday, local leaders are pushing for more roadway safety. 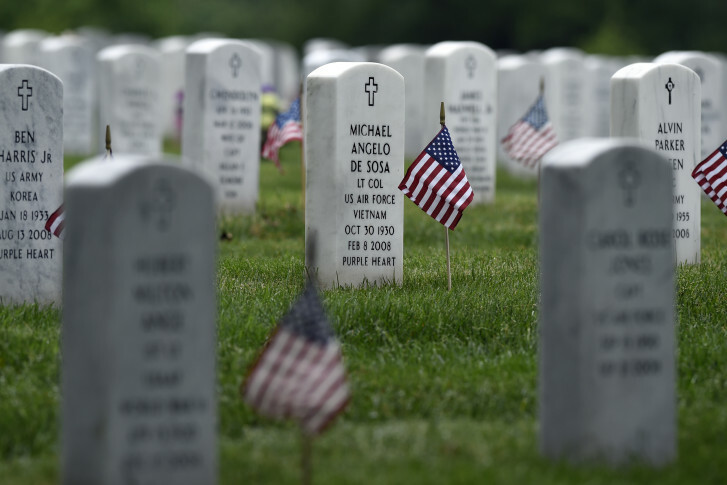 Visitors to Arlington National Cemetery will soon see tightened security measures at one of the nation’s most visited and sacred landmarks. 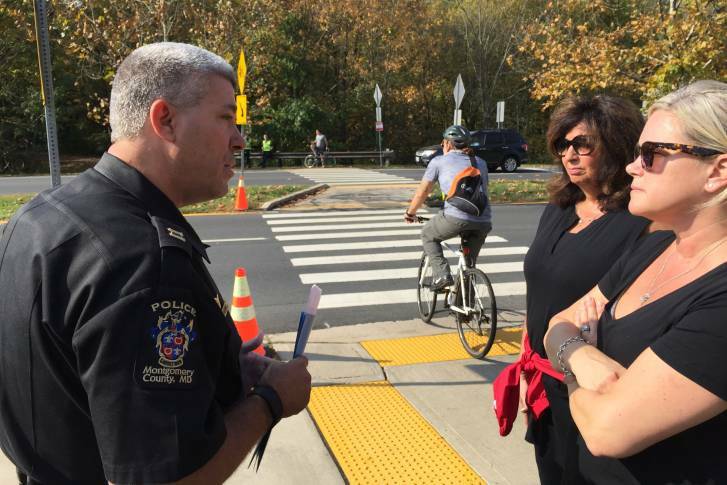 Following the death of a bicyclist who was truck by a car in an intersection Oct. 17, police share this message: Pedestrians and cyclists don’t always have the right of way in crosswalks. 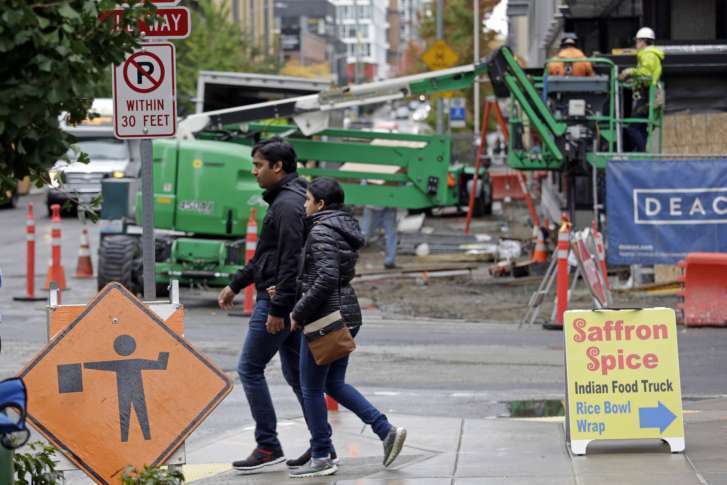 There are currently no pedestrian-only streets in Arlington, but a few are proposed, including a new 18th Street corridor in Rosslyn that would replace the neighborhood’s aging skywalk system with a several blocks of a new pedestrian-only street between N. Oak Street and N. Lynn Street, with the Rosslyn Metro station in between. 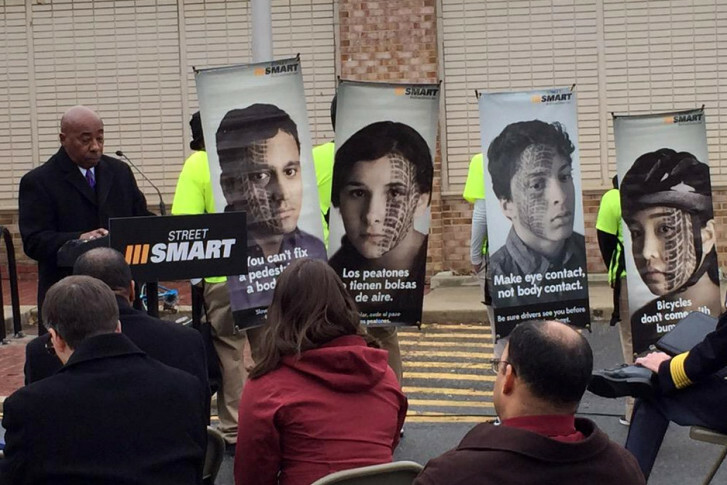 Data provided to WTOP by 10 local police agencies show that more than one pedestrian per week was killed in 2015 after being struck by a vehicle. 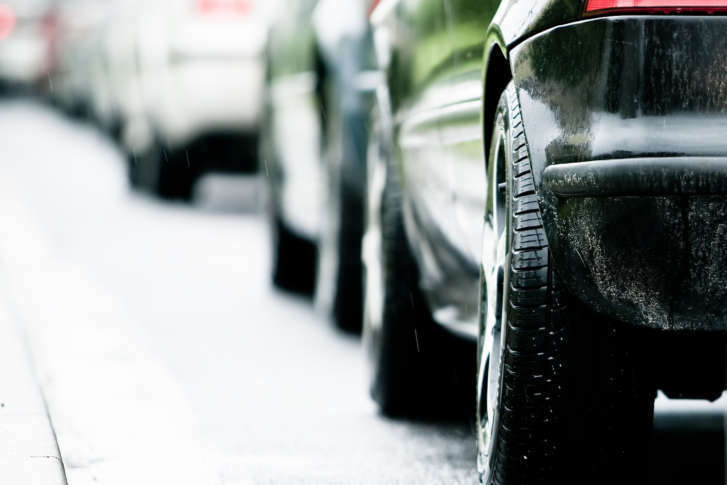 The District of Columbia Department of Transportation is proposing 20 fines that will either be brand new or increases on current fines. 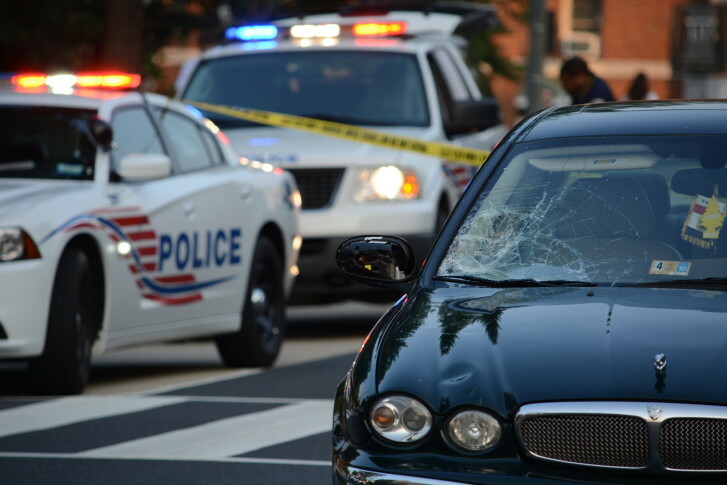 For the second time in a week, action came to a screeching halt on a bill to change laws regarding compensation for pedestrians or cyclists hit by cars in the District of Columbia. 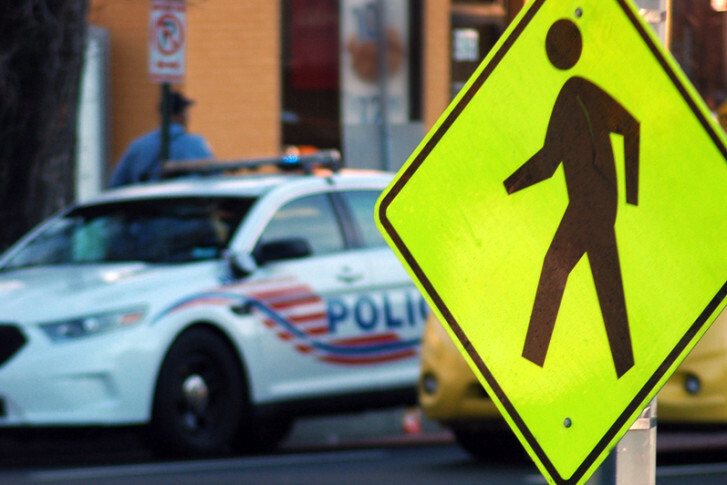 Be honest: Do you always stop for pedestrians in a crosswalk? Starting this week, if you don\’t in Montgomery County, it could cost you. 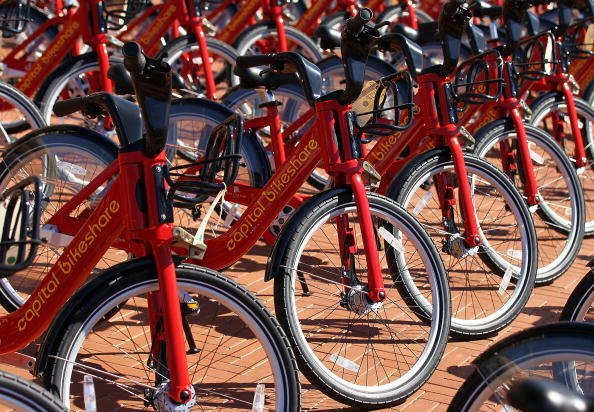 Sharing the road with bicyclists and drivers continues to bring headaches in D.C. 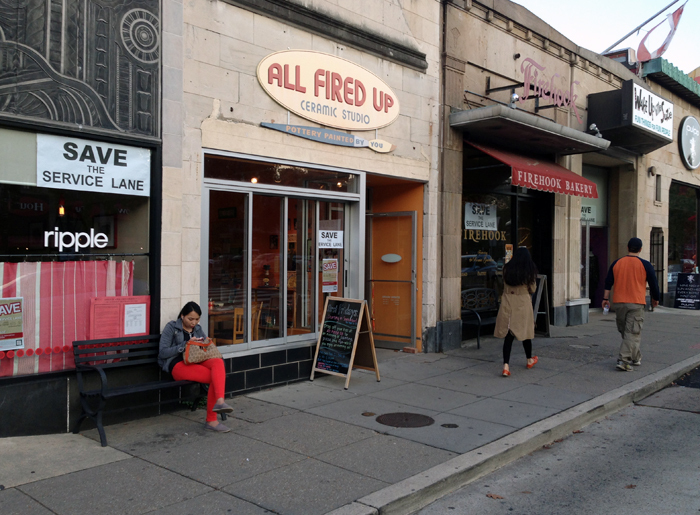 Parking in D.C. is almost impossible on some days, so local businesses along a stretch of Connecticut Avenue near the Cleveland Park Metro station are upset about a proposal that would eliminate about 30 parking spots that customers use every day.